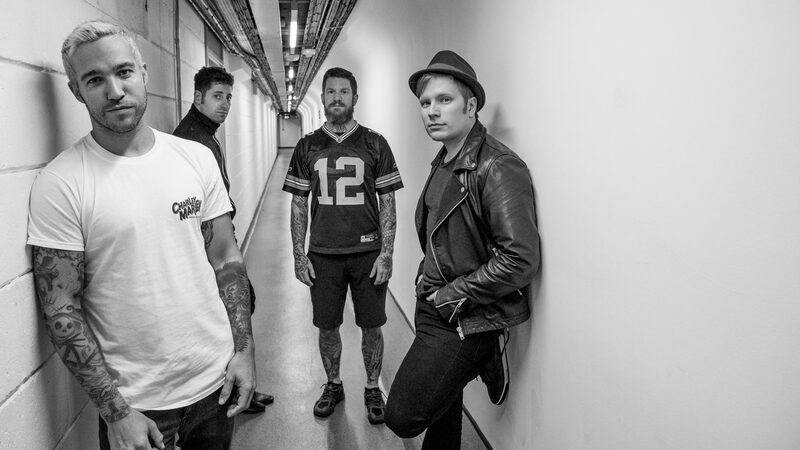 Fall Out Boy Release New Song, Video and Tour Dates - GENRE IS DEAD! Fall Out Boy’s newest album, MANIA, was originally set to have been released in September of 2017. However, due to technical issues, the album was pushed back into January of 2018. Thankfully, that hasn’t stopped them from continuing to give fans a taste of what’s to come. Their newest surprise (or should I say surprises) was the release of not only the next single off of the album titled “Hold Me Tight Or Don’t”, but also a corresponding music video as well as new tour dates. The video for “Hold Me Tight Or Don’t” takes place around a traditional Dia de los Muertos (Day of the Dead) celebration. Check out the song and video below! If you’re looking to catch Fall Out Boy on tour, tickets can be purchased here. Some of their upcoming dates are already sold out, but they just announced a European leg with tickets that start on pre-sale Wednesday November 22nd and go on sale to the general public Friday November 24th. Check out the dates just announced below.